American sportscaster, Marv Albert was born on June 12, 1941. Marv Albert has been honored for his work as a member of the Basketball Hall of Fame and is commonly referred to as "the voice of basketball." From 1967–2004, he was also known as "the voice of the New York Knicks." Albert attended Syracuse University's Newhouse School of Public Communications from 1960 through 1963. He then graduated from New York University in 1965. 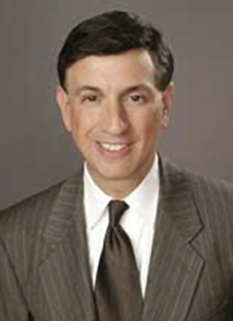 For over 30 years beginning in 1967, Marv Albert was the voice of the New York Knicks on radio and television in 2004. Marv Albert continues to be the lead play-by-play announcer for National Basketball Association games on TNT, a position he assumed in 1999. Indeed, TNT has become his primary commitment ever since his longtime employer NBC lost the NBA broadcasting rights in 2002, and may have played a role in his departure from the Knicks' broadcast booth. The Knicks reportedly wanted Albert to accept a salary commensurate with his reduced Knicks schedule, but also weren't happy about Albert making what Knicks management felt to be overly critical comments about their team in spite of their losing record. Albert also called Wimbledon tennis coverage with Jim Courier and Mary Carillo for TNT. In 2005, Albert officially became the lead play-by-play man for the New Jersey Nets franchise and started calling their games in the 2005–2006 basketball season on the YES Network, often teaming with Brooklyn legend and NBA veteran, Mark Jackson. He will reportedly call about 50 games a season, with his focus remaining on duties for Westwood One and TNT. He also hosts a basketball-focused interview show on NBA TV, which also airs later on YES. Beginning with the 2008-09 season, Albert will also be paired with his TNT broadcast colleague Mike Fratello on the YES Network. 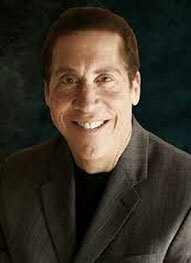 Since 2004, Albert also provides the play-by-play voice on the NBA Live video-game series on EA Sports. In addition to the Knicks, Albert had a lengthy tenure (beginning in 1965) calling the games of another Madison Square Garden tenant, the New York Rangers. He handled the radio call of the Rangers' Stanley Cup-clinching victory in 1994. Marv Albert left the Rangers after the 1994–95 season at the same time Rose took the job as play-by-play announcer of the New York Islanders. Albert's son, Kenny replaced him, and has been the radio voice of the Rangers ever since. Marv Albert is also the lead play-by-play voice of the Westwood One radio network's National Football League coverage, calling Monday Night Football as well as numerous playoff games and every Super Bowl since 2002. 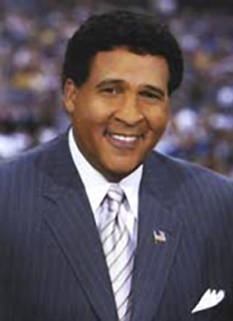 Albert previously did NFL play-by-play for NBC from 1979 to 1997. 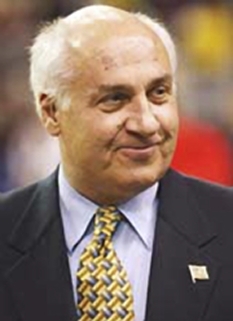 Including Super Bowl XLII, Marv has called the play-by-play of six Super Bowl, NBA Finals and seven Stanley Cup Finals. He has also called the Wimbledon Tennis Championships for TNT. He also worked as a host and reporter for two World Series (1986 and 1988). 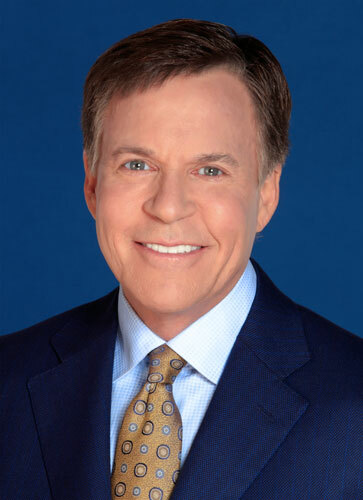 Marv Albert has gained credibility and popularity among younger television viewers during his many guest appearances on David Letterman's late night talk shows. Each time Albert appears, he brings with him a group of clips featuring sports bloopers and outstanding plays, which he narrates and dubs the "Albert Achievement Awards." Marv Albert's son, Kenny, is also a sports commentator, as he calls baseball and football for FOX, New York Rangers games on the radio, and has been one of NBC's commentators for ice hockey at the Winter Olympics, as well as NBC's NHL coverage. His daughter, Denise, is a reporter for NBA TV. Marv Albert has two younger brothers who also are announcers. 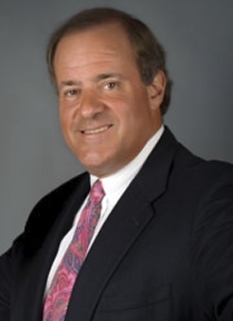 Steve Albert is the former play-by-play announcer for several teams, including the New Orleans Hornets, New Jersey Nets, New York Islanders, New York Mets, and Golden St. Warriors. 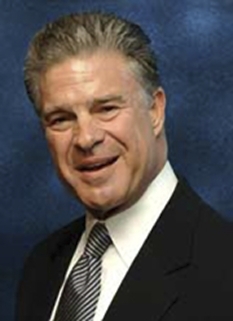 Steve is best known for his work on Showtime Championship Boxing, notably the Holyfield-Tyson bouts. Al Albert was the former play-by-play announcer for the Indiana Pacers and Denver Nuggets. DISCLAIMER: PFP Sports Talent Agency does not claim to represent itself as the exclusive agent for Marv Albert. PFP Sports Talent Agency is a booking agency that represents organizations seeking to hire pro athletes and sports personalities such as Marv Albert for speaking engagements, personal appearances, product endorsements and corporate entertainment. Fees on this website are estimates and are intended only as a guideline. Exact fees are determined by a number of factors, including the location of event, the talent’s schedule, requested duties and supply and demand. PFP Sports Talent Agency makes no guarantees to the accuracy of information found on this website and does not warrant that any information or representations contained on this website will be accurate or free from errors. We are often asked how can I find out who is Marv Albert's agent? To find Marv Albert appearance fees and booking agent details, you can contact the agent, representative or manager through PFP Sports Talent Agency for speaking fee costs and availability. PFP Sports Talent Agency can help your company choose the ideal sports personality for your next marketing campaign. To hire Marv Albert for an appearance, speaking event or endorsement, contact Marv Albert's booking agent for more information.